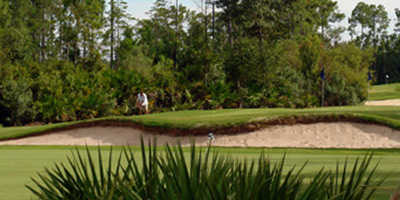 GOLFPLEX is a 6 hole premier facility to work on your game in all facets. 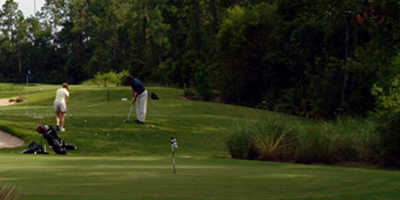 GOLFPLEX is the newest and most unique golf facility in Jacksonville, Florida - an alternative to the traditional golfing experience. 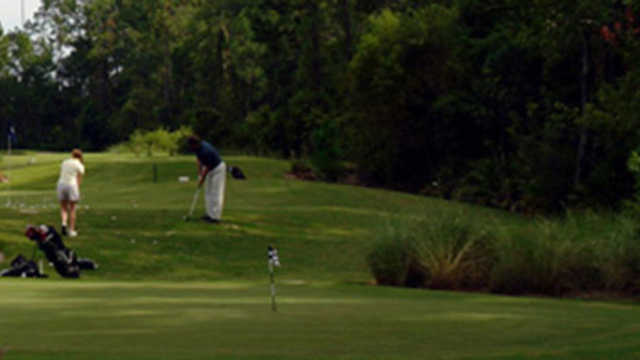 GOLFPLEX is designed so that golfers can practice and play multiple golf holes within their own available time frame. Designed and operated by McCumber Golf and home to the University of North Florida Golf Teams, this state of the art facility allows you to practice all facets of your golf game. You can come in on your lunch break or spend all afternoon practicing, perfecting or learning the game of golf. GOLFPLEX makes it easy for all levels of golfers to play and practice in significantly less time than a traditional round of golf.